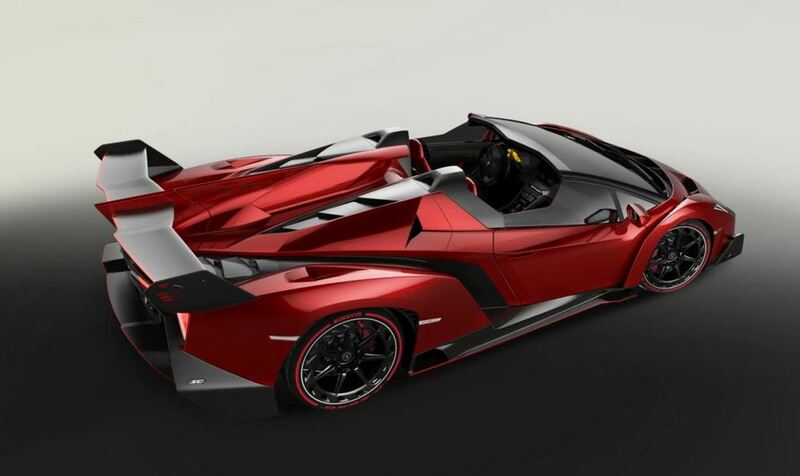 Lamborghini officially unveils the new Veneno Roadster, their ultimate supercar which will be available in a limited run of 9 units. With a starting price of $4,5 million, the Italian sports car comes with a 6.5-liter V12 powerplant delivering 750 horsepower. Thanks to a special ISR transmission, the 0-100 km/h sprint is possible in 2,9 seconds with a top speed of 355 km/h. 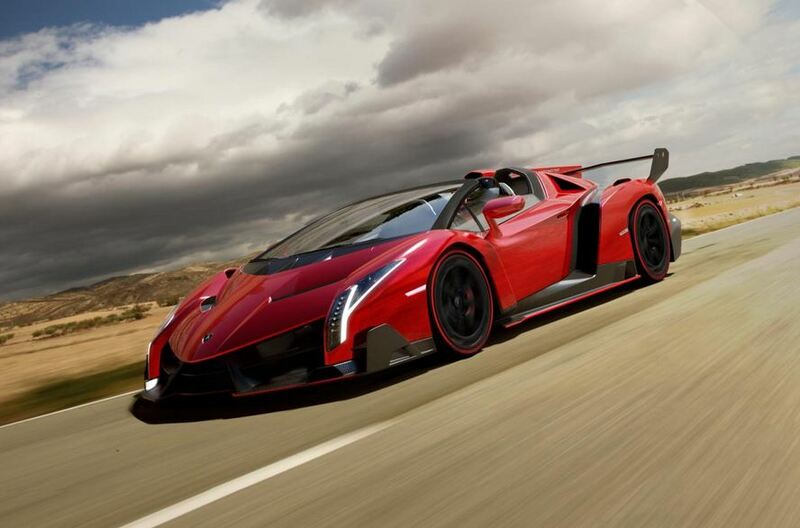 Besides the impressive looks, the Veneno Roadster weighs just 1,490 kilograms thanks to a carbon fiber monocoque and other lightweight materials. 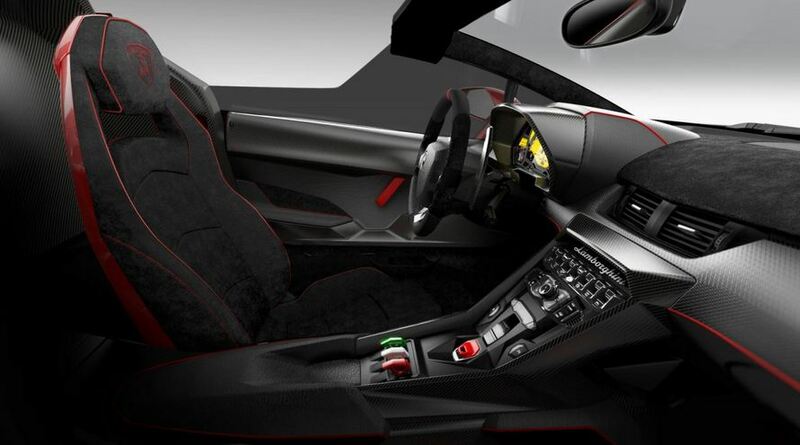 One interesting fact is that Lamborghini offers no roof for the Veneno Roadster, therefore, you can take the exclusive supercar only on a sunny day, at least if you don’t mind some water damaging your interior. “Every detail of its form pursues a clear function – exceptional dynamics, optimum downforce with minimal drag and perfect cooling of the high-performance engine,” says the company.